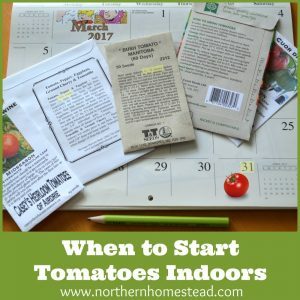 Usually you grow tomatoes from seeds, and I covered how to start tomatoes from seeds in this post. 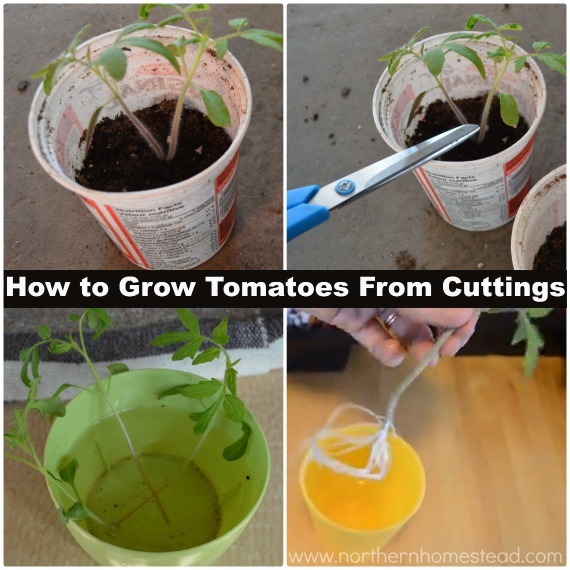 But did you know you can grow tomatoes from cuttings, too? Well, you can and it is very easy. 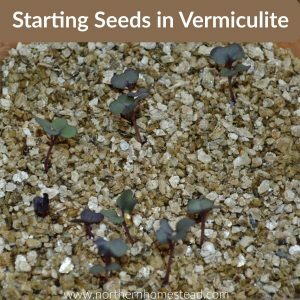 This is especially helpful if you have trouble or no space to start plants from seed. Just get a seedling and multiply it. Also, if there is a plant that you especially liked, you can take a cutting at the end of the season and keep it alive till next spring. Plant the seedling indoors, it might not produce fruit but it will survive till next spring. 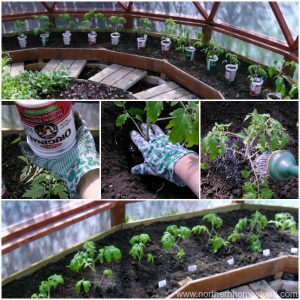 Now you can take more cuttings to grow more favourite tomato plants. Tomato plants produce suckers, that look like little plants between a leaf and a stem. If you can find one of those, they are the best. But a leaf will do too. Cuttings should have at least two real leaves for nourishment. Just cut them off gently so as not to damage the plant, and there you have a cutting. Also in spring, if you have a seedling that germinated more than one plant, they need to be pruned. The pruned seedling can also be a cutting. Note, this is best done when the plants are still young and just developed their first pair of real leaves. Gently cut off the unwanted seedlings without disturbing the roots of the main seedling you want to keep. If your seedlings are growing not so close to each other, you can divide the tomato seedlings, there is no need for a cutting. There is no science to this part. Just place the cutting in water, it will produce roots. Change the water as needed so that your seedling always has access to fresh water and does not dry out. Keep your cutting in a bright location, so that it is encouraged to grow. When you see roots developed, plant the seedling in some soil and grow it into a new plant. Plant the new seedling deep, burying the stem all the way up to the leaves. It will grow into a healthy new plant. For hydroponics, after taking a cutting you can simply put it into the rock wool cube so the end is showing on the other side. Keep the cube moist and the cutting will grow roots. Or you can place your cuttings as per usual in a glass of water, and when roots are established cut a rock wool cube in half and place the cutting with an established root system into it. Lay the other half on top and place it into the net pot. Money saving tip: if you can’t start your tomatoes from seeds, get one early plant and multiply it by as many as you want by taking cuttings. Your greenhouse provider might be wondering why you are getting just two plants this year instead of the 10 last year ;). 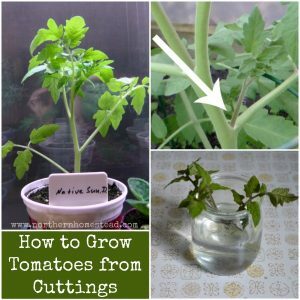 We always had fresh grown tomatoes when I was growing up, but I never knew that they could be grown from cuttings. It looks so simple that I do believe I can do it! 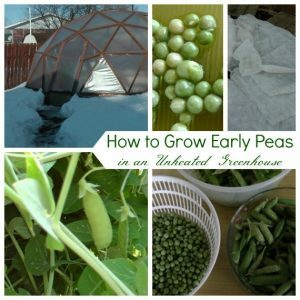 You always have the best gardening information on your blog. So glad we connected, Anna! It is very simple! There are many things that can be grown from cuttings. I do not recall a flower though. Houseplants yes, many of them. Just try, but not the flower, a stem or a leaf, and you will see. I’ve always pinched off the suckers and just tossed them. Who knew? Will pin this to do this summer. Thanks. Knowledge is power, right? Happy gardening Leah! That is the way to learn, just try and you will see what grows and what does not. And do not forget to share ;). 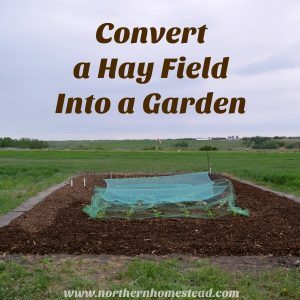 Pinned it to my Yard and Garden board and shared it on my FB wall. This is great information. I started our tomatoes from seed this year. We have had some nice weather, in the upper 60’s and low 70’s so I have been able to leave my seed pots outside right now. We will have another cold spell though so I will have to bring them indoors. I sure hope they do well this year! All of my herbs are doing quite well, they were planted on Feb. 2nd and have already been re-potted once. I’m ready for garden season! Interesting. 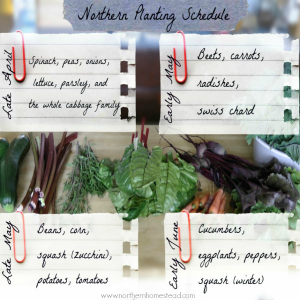 How does one ‘keep a cutting happy’ until nest season? You root it and plant it. 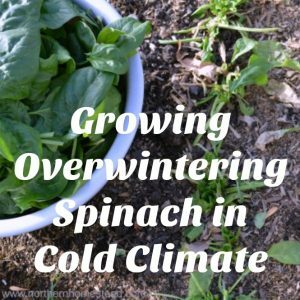 If winters are long where you are, it will grow to a plant. Might be a bit leggy plant, because of the darkness in winter. But come spring you can take cuttings again, and grow them into healthy plants for the summer. Hi Anna. Great post. I didn’t know you could grow tomatoes from a cutting. This is fabulous. I have shared it on my Fan Friday Blog Crush At the Lake. Thanks again. Thank you Regina for sharing and happy gardening! 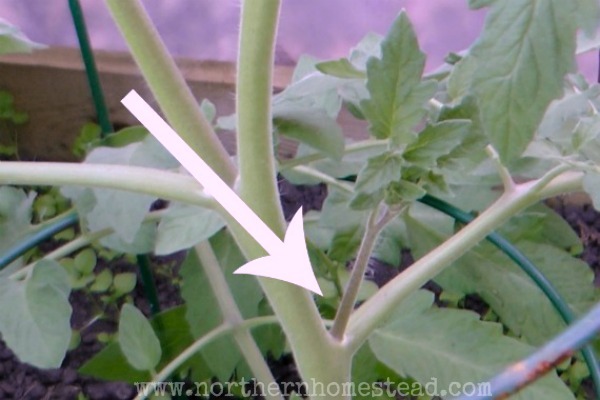 I prune my tomatoes all the time and it never occurred to me to try to root them – duh! You’re a genius!! Oh thank you ;). Some things are just so simple, that we do not think about them. Happy gardening! I love tomatoes – they grow like weeds! You can sure tell by their root systems that they’re perennial veggies in their native climate! They sure are. So often at the end of our very short growing season I feel sorry for them. So much life left, but no time to grow. So, will it grow over the winter? If I root it and put it in a pot, will it make it thru the winter? If you give it the light, warmth and moisture it needs, it will. I have always pinched off sprouts and tossed them over the fence, which explains why I have quite a few volunteer plants near the fence. Didn’t know about the sprouting, thanks for the info! You are welcome! Volunteer plants are fun :). I did this last year and it worked wonderfully. 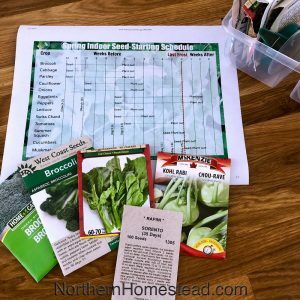 I had plants ready to go in the spring of a variety that I know worked well for us. Kudos on a great tutorial! Thank you for sharing! It is always nice to know it works for others too. how long before roots spout? Oops, I do not remember. A week or so I think. This makes sense. 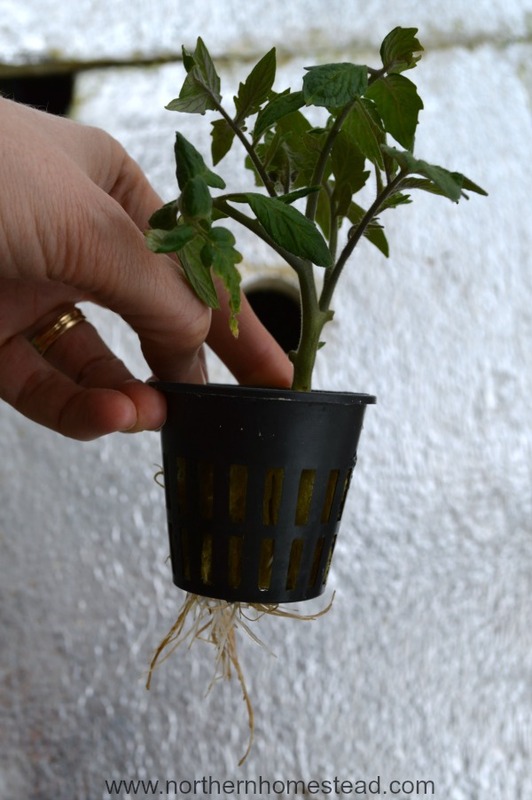 I have always known that tomato seedlings will sprout more roots along their stems as it is recommended to bury the stem of a seedling up to the uppermost leaves to establish a strong root system. I just didn’t think of starting a whole new plant! inch tips that were not frozen. I cut some and put in water inside and they quickly rooted. I do not have light inside to keep them going. The variety is Sun Gold and is indeterminate and produces small cherry type tomatoes that are a orange-golden. Seedlings came up in the same container and is producing. Glad it worked for you, Paula. I am a brand new gardener. Therefor, I need “Growing tomatoes for dummies”. I am growing in half barrel containers due to space limitations. I’m in zone 6a. All that being said, do I clip it, put it in water, wait for roots, then plant OUTSIDE? We have terribly unforgiving temps in the winter and tons of snow. No, tomatoes do not tolerate any frost. If you want to save a clipping from this year garden for next year, you will have to keep it indoors over the winter. It is possible, but you would need a sunny window and good potting soil. Any suggestions on a decent potting mix? I am going to grown sun sugar tomatoes indoors this winter. I have a spare room and the proper lights. Just need a decent potting mix. I always use the Sunshine brand. They also have an organic mix that would be great for growing tomatoes.